البرنامج متميز جداا فى التعامل فع ملفات ال PDF باحتراف ....!! 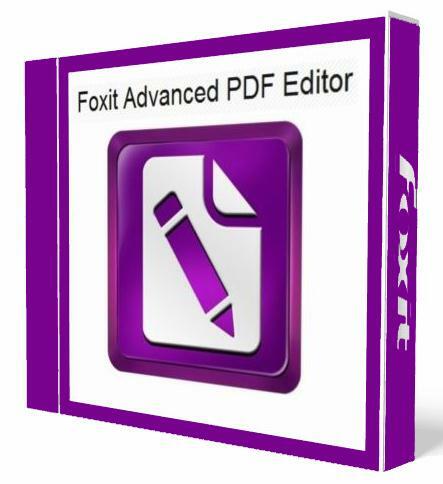 Foxit Advanced PDF Editor is a handy utility that provides users with the necessary tools to create professional-looking PDF files. Many times document authors need to do extensive editing directly to a PDF file. Whether they are editing paragraphs, font sizes, or more, Foxit Advanced PDF Editor provides a suitable word processor environment. When you need to change a single word, a paragraph, or the entire page, the application will reflow and reformat your text enabling you to create professional looking PDF documents. This is the ideal solution for editing PDF documents when you do not have the original source file. .Quickly edits PDF document content directly in a PDF file with powerful paragraph editing. .Link multiple text boxes together to reflow text across multiple text boxes. .Keep track of changes by inputting new text in a different color. .Edits the contents of your PDF document. .Join multiple PDFs into a single document. .Manipulate layers - show/hide/rename to make editing easier. .Grids, Guides and margins - to make editing layout simpler. .Drag and drop hundreds of photos to produce a PDF album. .Create article threads and export their contents to HTML, ePub, RTF etc. .Remap fonts to fix PDFs that could not otherwise be edited or exported. .Built-in spell checker enables you to find errors quickly. .Permanently remove (redact) visible text and images from PDF documents to protect confidential information such as social security numbers. 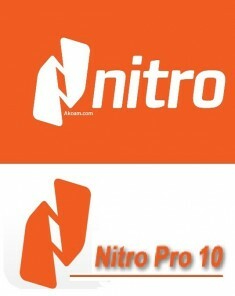 .Easily shares content with other applications, preserving bookmarks and hyperlinks. .Search across multiple PDFs or entire directories full of PDFs. It will work through all documents, leaving original documents intact and keeping track of any errors or problems during processing. .Search and replace in text, bookmarks, annotations, and hypertext links. .Adds your comments or suggestions including notes. .Highlights, underlines, or uses one of many other tools to indicate selected text. .Enables users to find information fast with intelligent, automatic bookmark creation. .Inserts page numbers or dates as Headers and Footers directly without requiring other applications; helping you to add more information into the PDF files and navigating them with ease.